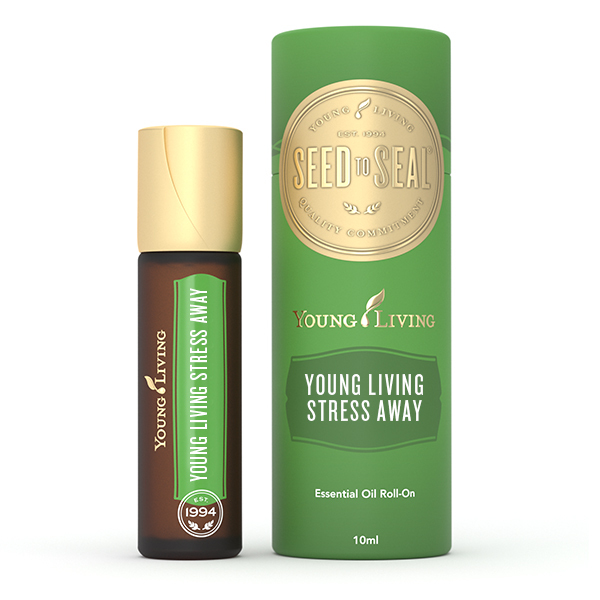 Young Living’s Stress Away Essential Oil Roll-On is the perfect on-the-go natural solution to combat normal stresses that creep into everyday life. 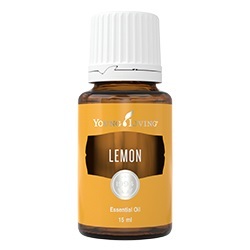 This unique blend of vanilla, lime, and other essential oils makes relieving daily stress convenient and easy. 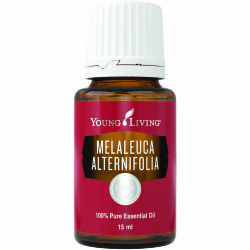 Vanilla, lime, and ocotea have never been used before in a Young Living essential oil blend. Stress Away uses copaiba essential oil, a product rarely found in North America and Europe. 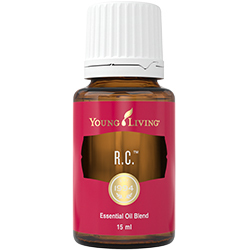 The unique roll-on applicator offers convenient, no-mess application for your favourite essential oils. Apply generously to wrists, temples, neck, or any desired area as needed. 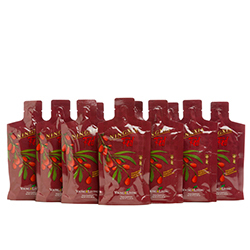 Copaifera reticulata (copaiba) oil, Citrus aurantifolia (lime) oil, Cedrus atlantica (Cedarwood) bark oil, Vanilla planifolia (vanilla) absolute, Ocotea quixos (ocotea) oil, and Lavandula angustifolia (lavender) oil.